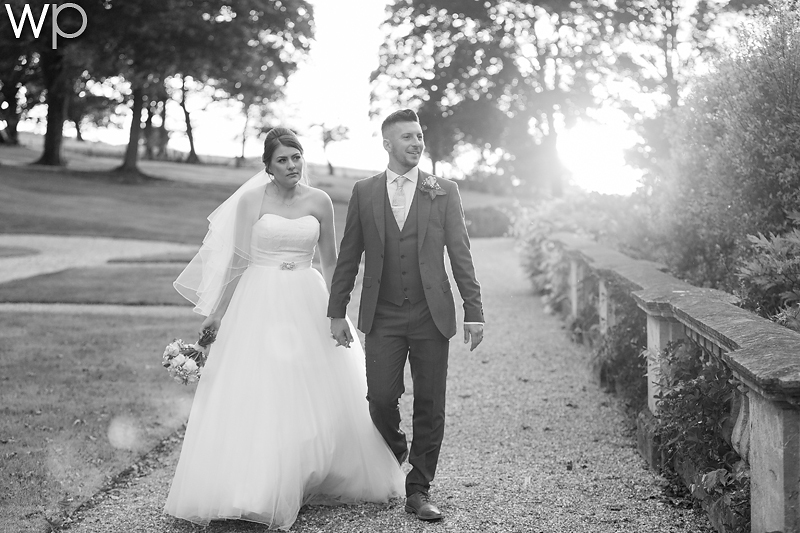 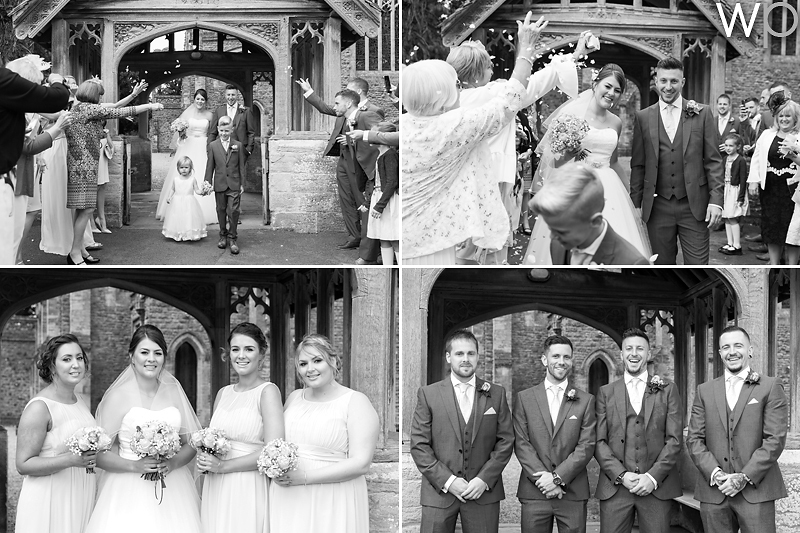 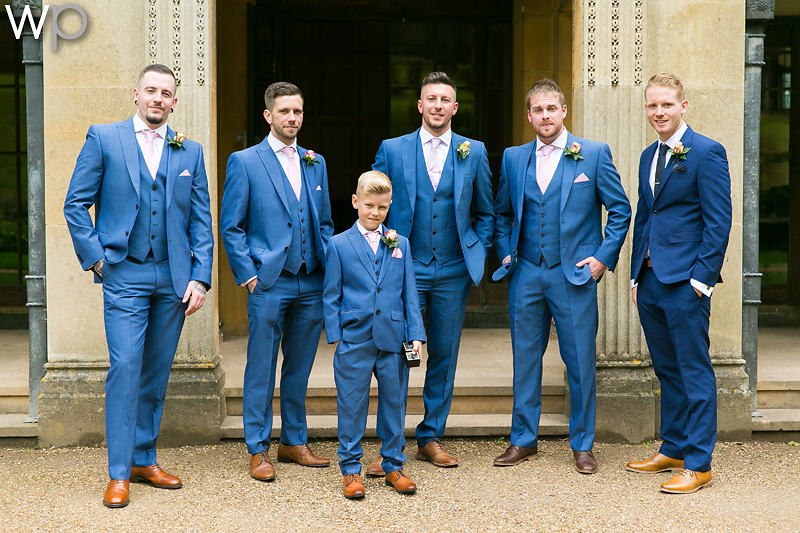 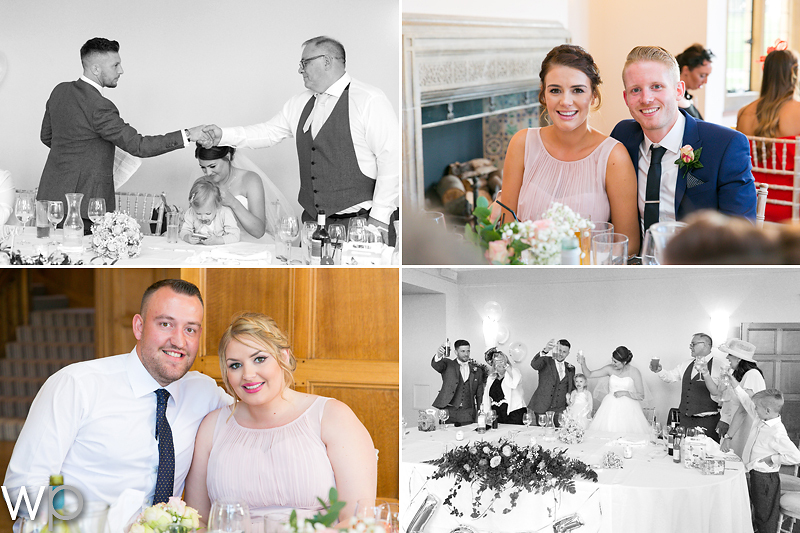 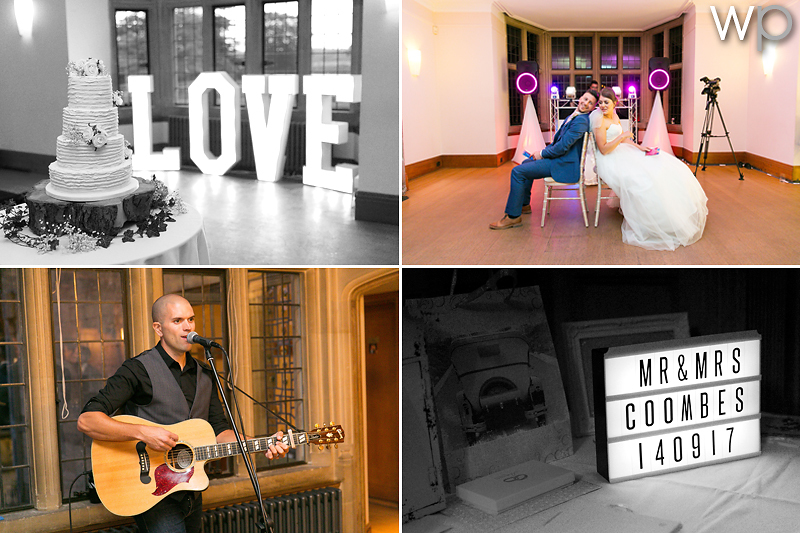 Fab couple and day – lots of smiles and laughter! 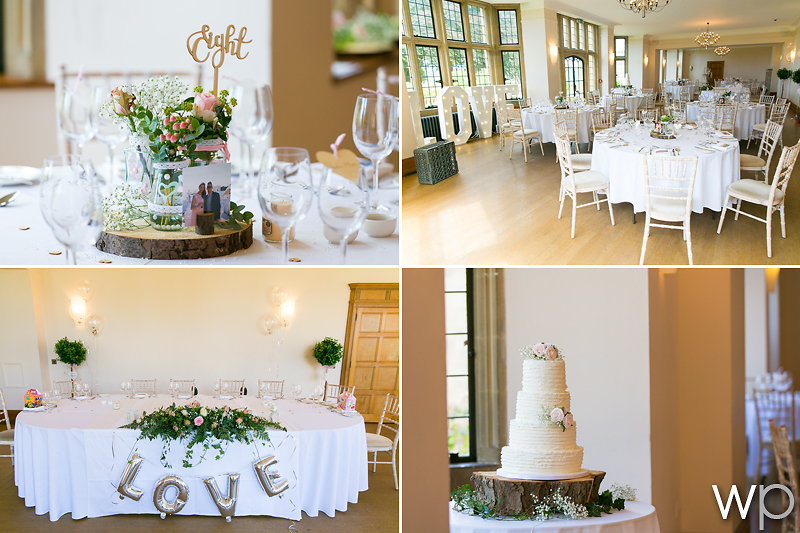 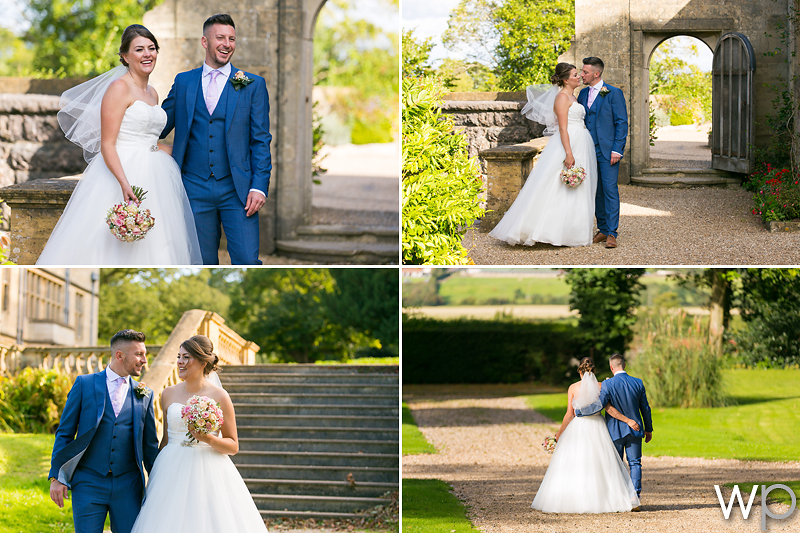 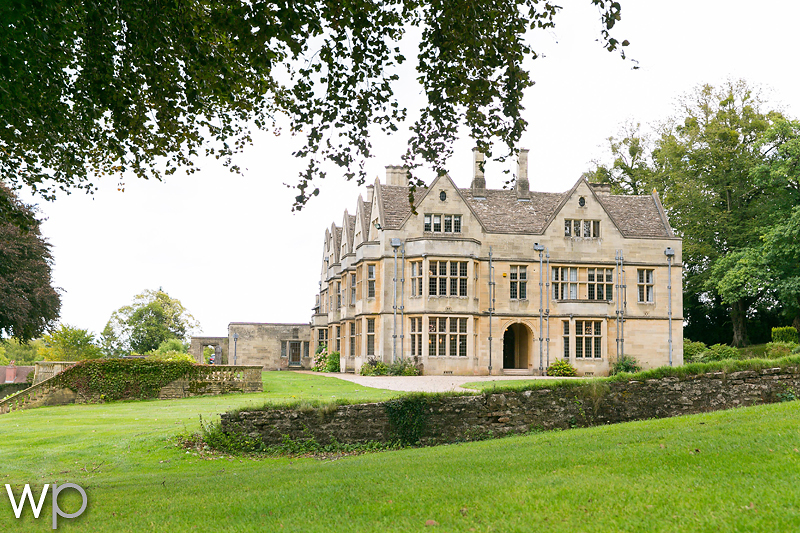 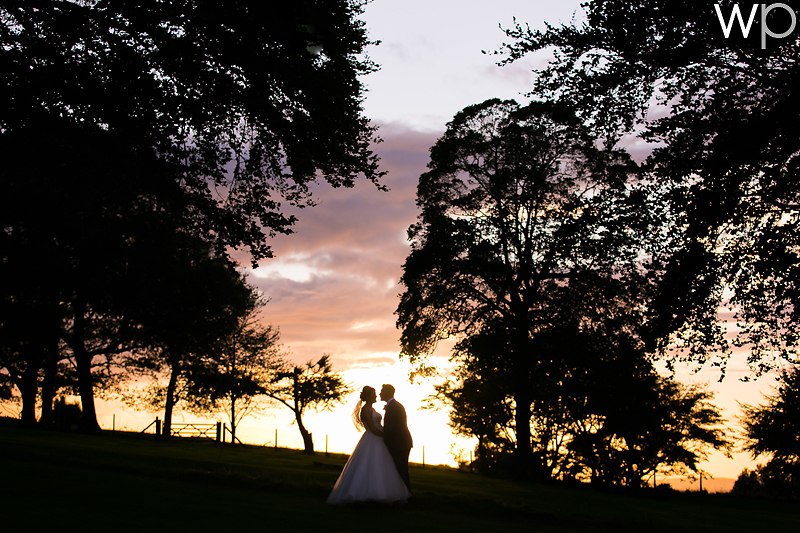 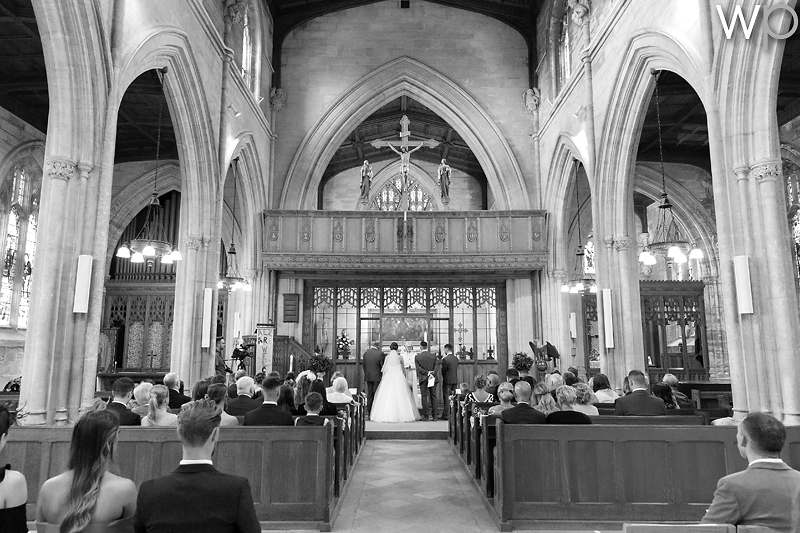 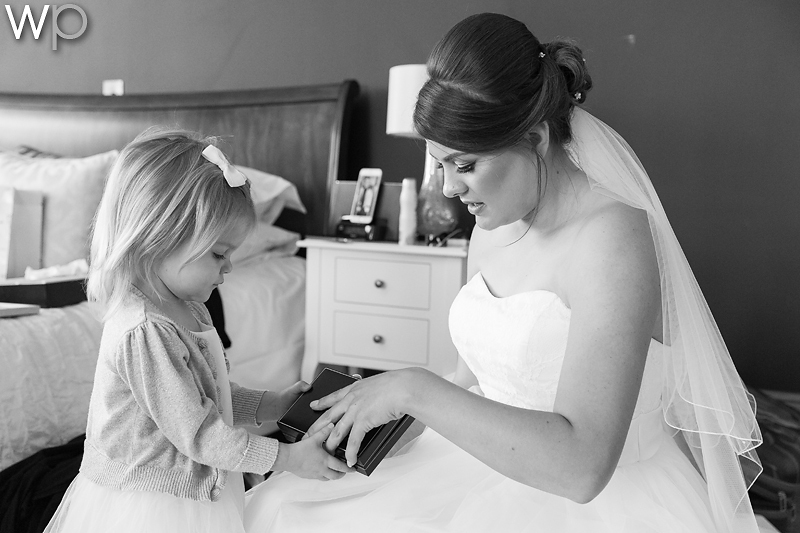 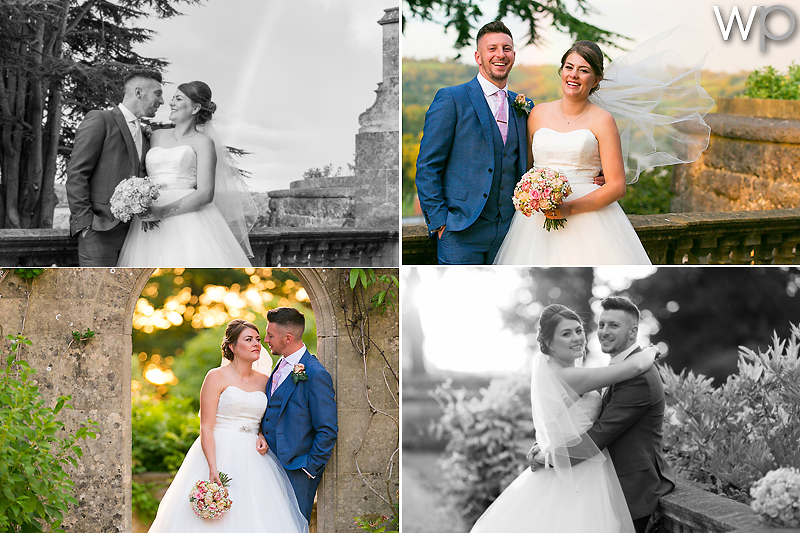 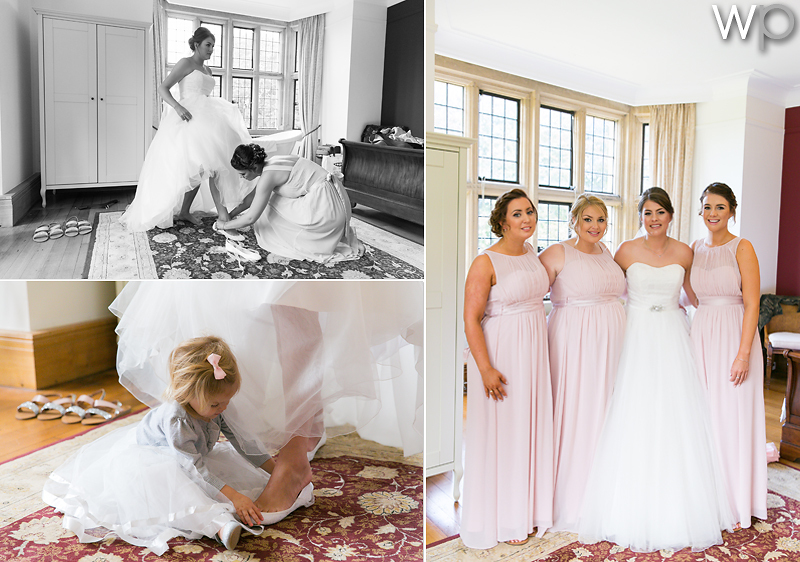 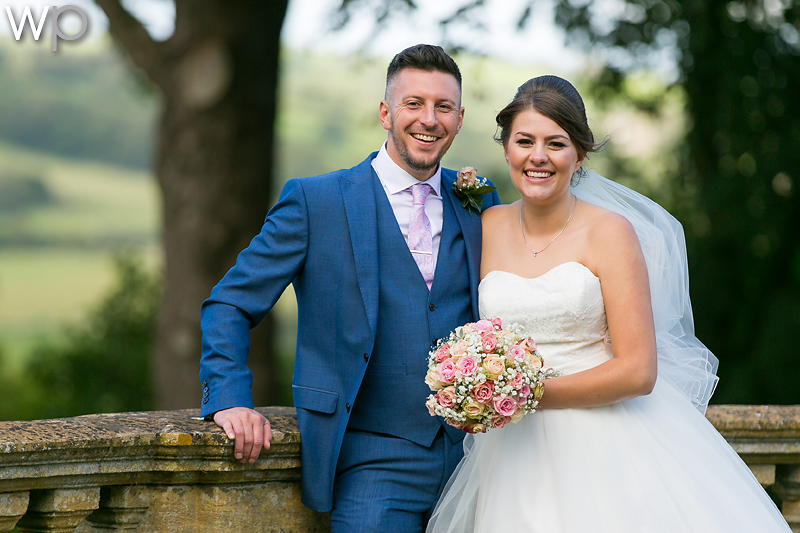 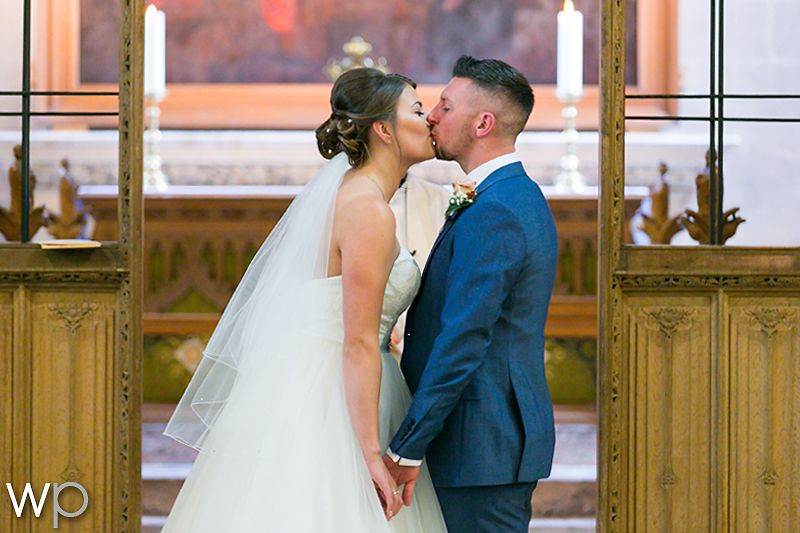 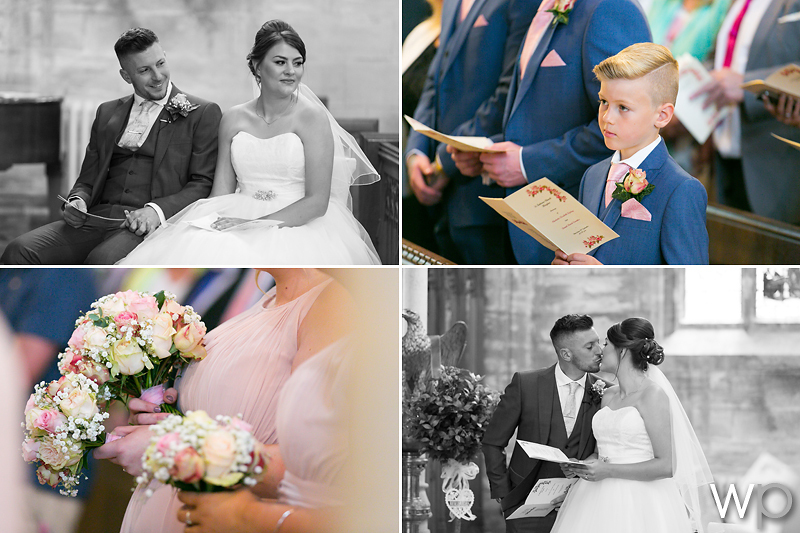 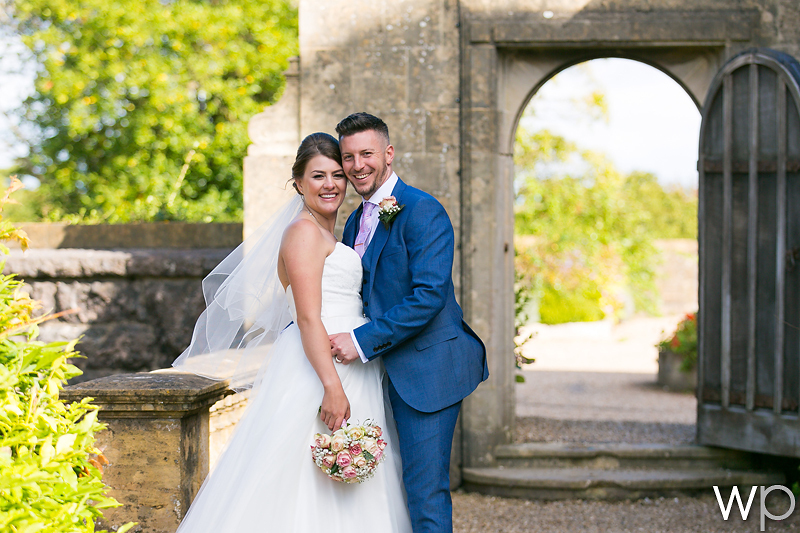 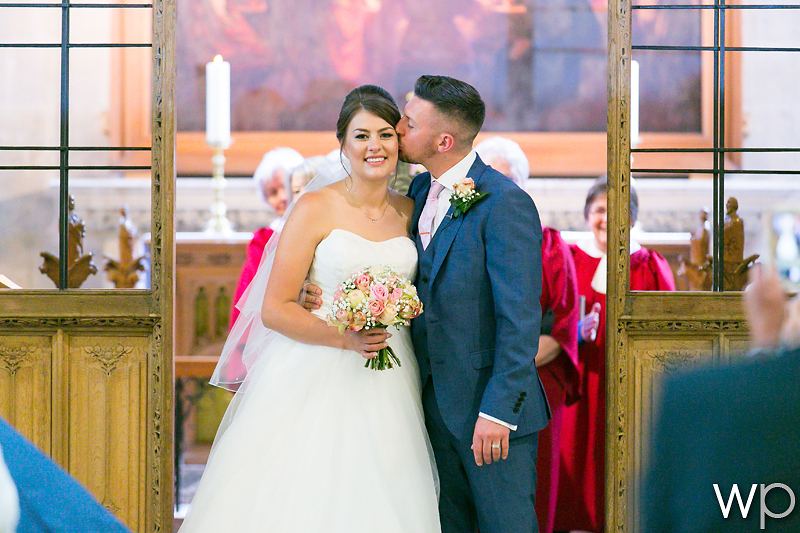 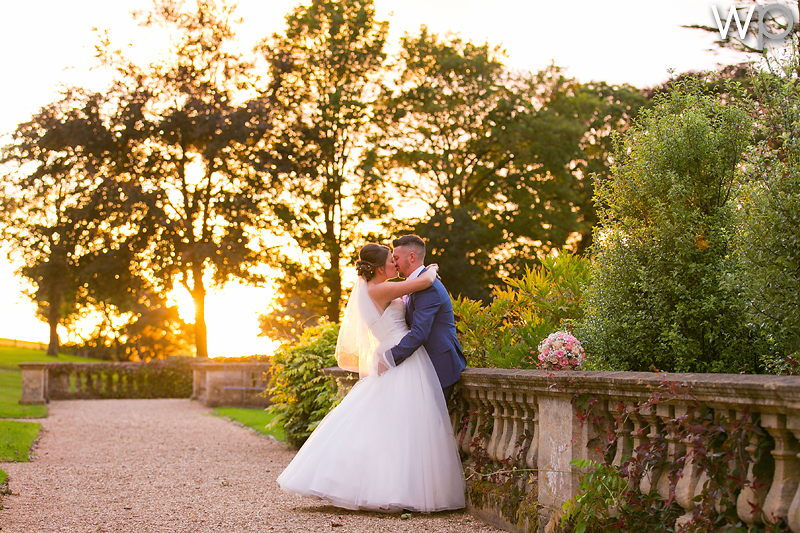 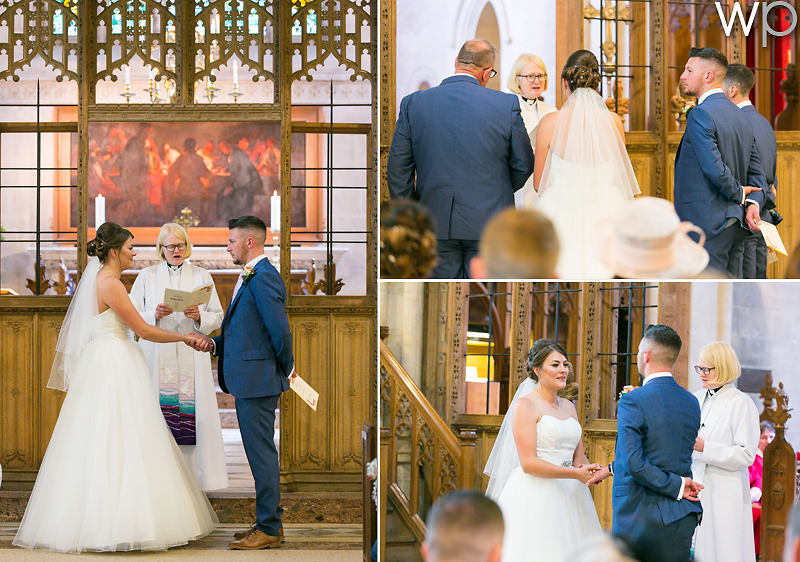 Charlotte and Daniel both got ready at Coombe Lodge, whilst the ceremony was held at St Andrew’s Church in Blagdon. 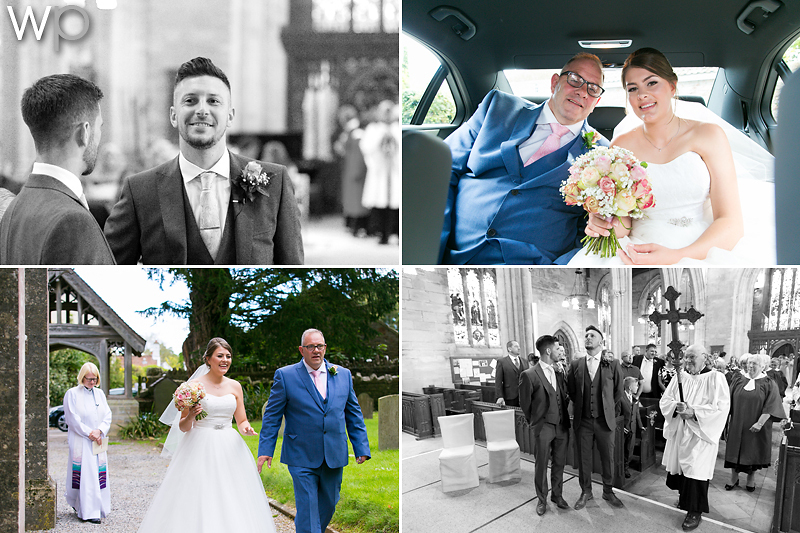 Once the ceremony was over, it was time for a few pictures and back to the venue for the wedding reception and to celebrate! 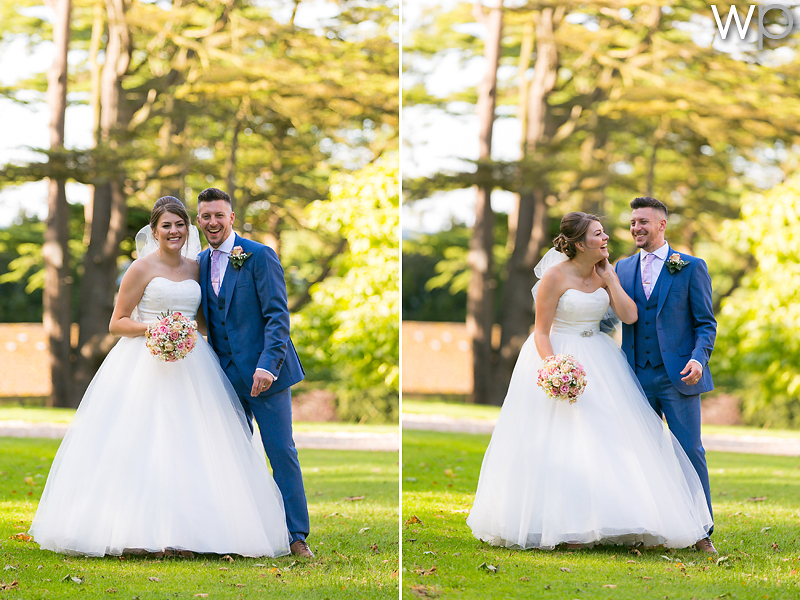 Charlotte and Daniel were an absolute pleasure to photograph – thank you for letting me be part of your day and capture your wedding. 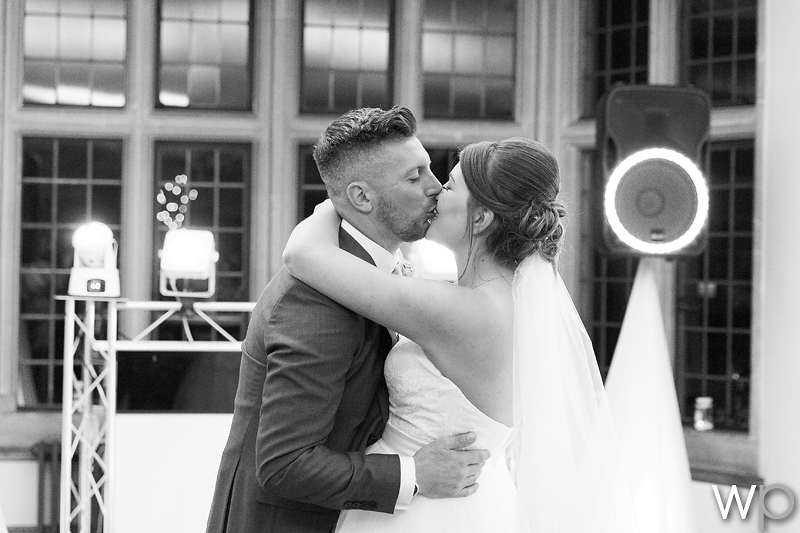 Wishing you all the very best for the future!